Everyone knows about Twinkies. We’ve all eaten at least one in our lifetime. Really, there isn’t a day that goes by where we don’t vividly remember how we totally regretted eating one the last time we ate one. Truly, this famous and iconic childhood snack made by none other than Hostess Brand, Inc. holds a lot of distinct nostalgic memories for all of us. However, you’ll be shocked to know that Twinkies and every other Hostess branded product you can think of is on its way towards disappearing from store shelves. That’s because Hostess Brand, Inc. has recently decided to close its doors for good. For those unaware, Hostess had been going through some tough times ever since it filed for bankruptcy for the second time in January . Things had proceeded relatively okay since then but it wasn’t until the company recently suffered a massive worker strike  due to what became an irreconcilable debate over benefit and pension programs that they had decided to finally call it quits. The decision has inevitably put an end to the company entirely and with it, all future production of Hostess products. 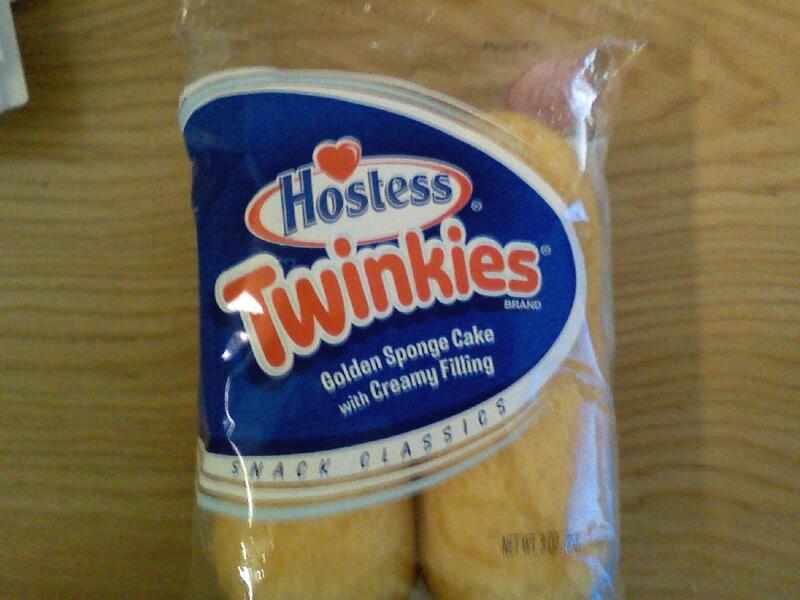 Hostess closing down is definitely a striking blow to our snack food nostalgia. 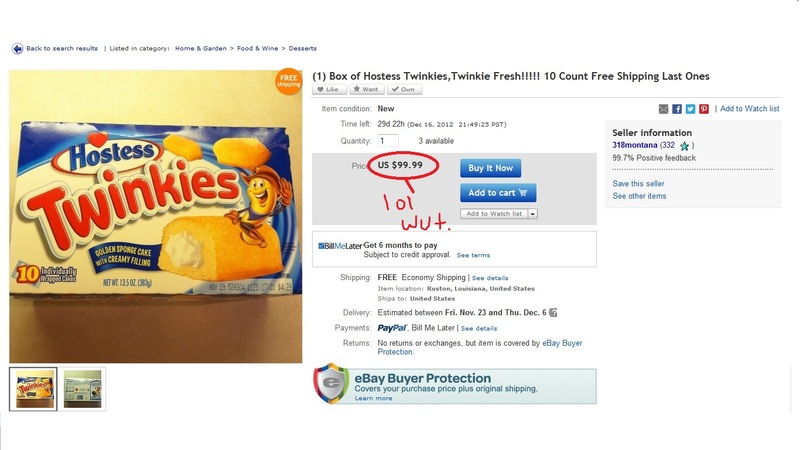 But will Hostess products disappear for good? By the demand of the buyers on eBay and the numerous college students who still eat the stuff, most likely not. Perhaps someone will start selling them in the form of a new company calling them an entirely different name. Who knows, we’ll just have to wait and see!